We often receive questions regarding how ESHA implements recommendations for compliance from the FDA’s Guidance for Industry documents into our software solutions. 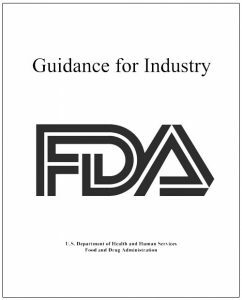 This blog briefly covers how we regard and use both types of guidance documents that the FDA publishes. Definition: FDA’s draft guidance documents do not establish legally enforceable responsibilities. 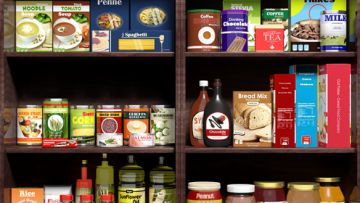 Instead, the guidance contains the FDA’s current thinking on a topic with proposed methods for implementation, but FDA has not made a decision as to whether the proposal will be adopted in whole, in part, or not at all. 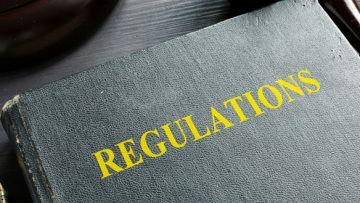 When Draft Guidance is published, the FDA gives the industry a period of time to comment on the topic and each draft document lists how to submit comments to the agency concerning the draft. Draft guidance contains non-binding recommendations and is not recommended for implementation. ESHA’s Stance: We monitor draft guidance carefully, and typically do not implement draft guidance into our software programs until the FDA has finalized the guidance. Our goal at ESHA is to provide solutions that follow the FDA’s regulations and delay implementing compliance solutions that run the risk of changing when final documentation is published. At this time, ESHA is reviewing the most recent FDA Draft Guidance documents, and we are consulting the FDA with regards to how the draft guidance should be used, interpreted, and implemented into our software. Definition: Guidance documents represent FDA’s current thinking on a topic. They do not create or confer any rights for or on any person and do not operate to bind FDA or the public. You can use an alternative approach if the approach satisfies the requirements of the applicable statutes and regulations. ESHA’s Stance: We evaluate the FDA’s draft guidance, and where possible implement solutions to assist you with compliance.